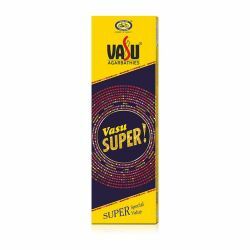 Vasu brand launched in 1952 is the legacy brand of Cycle Pure Agarbathies and has been introducing c..
Every day of our life is a celebration. Every dawn and dusk, every little happiness, the reason to be able to be with our beloved ones and the special moments spent with them from a reason to cherish and celebrate year after year. It’s your life we’re celebrating! 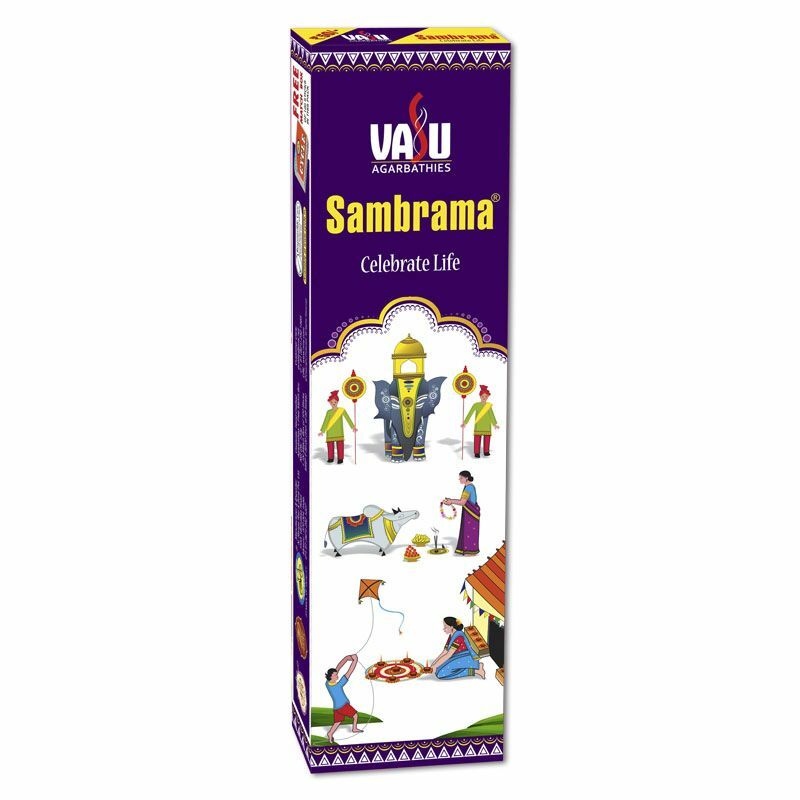 Let the sparkling vibrancy of Vasu Sambrama be a part of your celebrations. 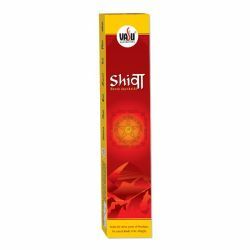 Enjoy the bold and mysterious blend of fragrance that reminds of the flowers, camphor, spice and other auspicious ingredients that form a part of Indian celebration.